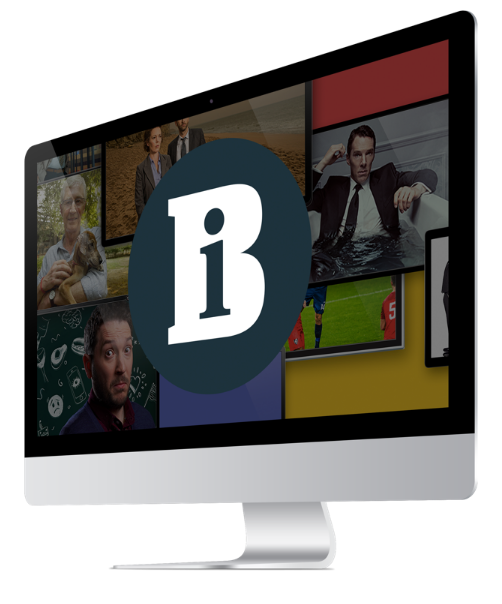 BBC Worldwide has opted to use subscription billing firm Vindica’s CashBox system to manage payments for its BBC Store offering. Vindicia’s software-as-a-service CashBox system will form the payment platform for BBC Worldwide to process payments, allowing customers to credit an e-wallet and view previous purchases. “BBC Store allows UK audiences to buy and keep digital copies of the BBC television programmes they love,” said David Gibbons, director of global operations at BBC Worldwide.